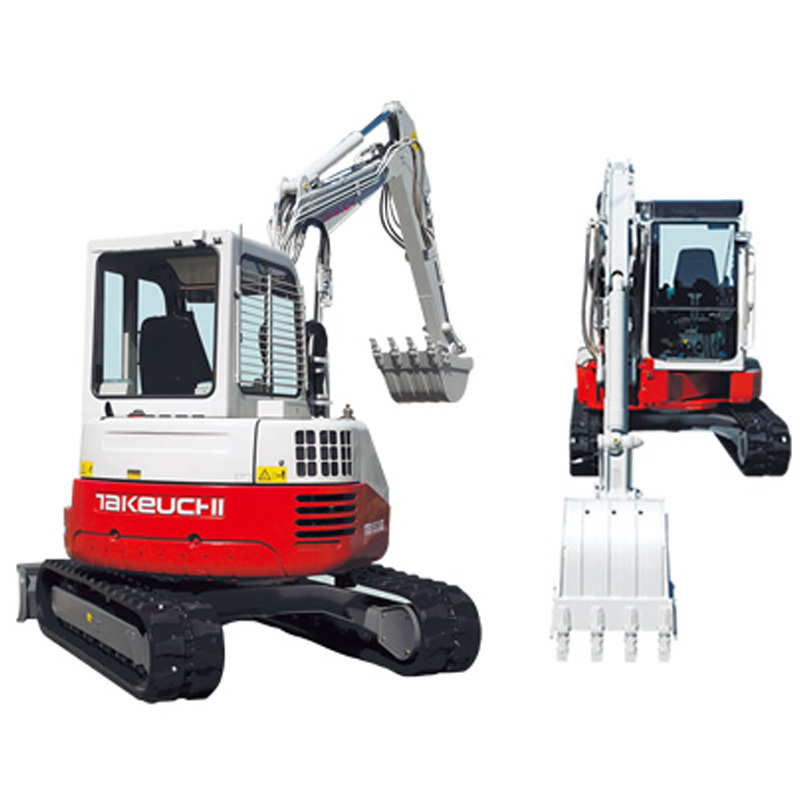 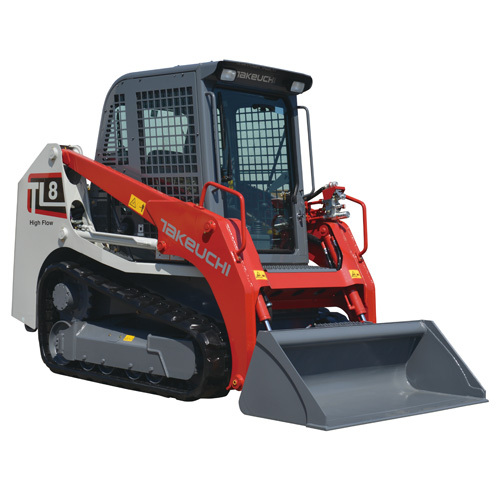 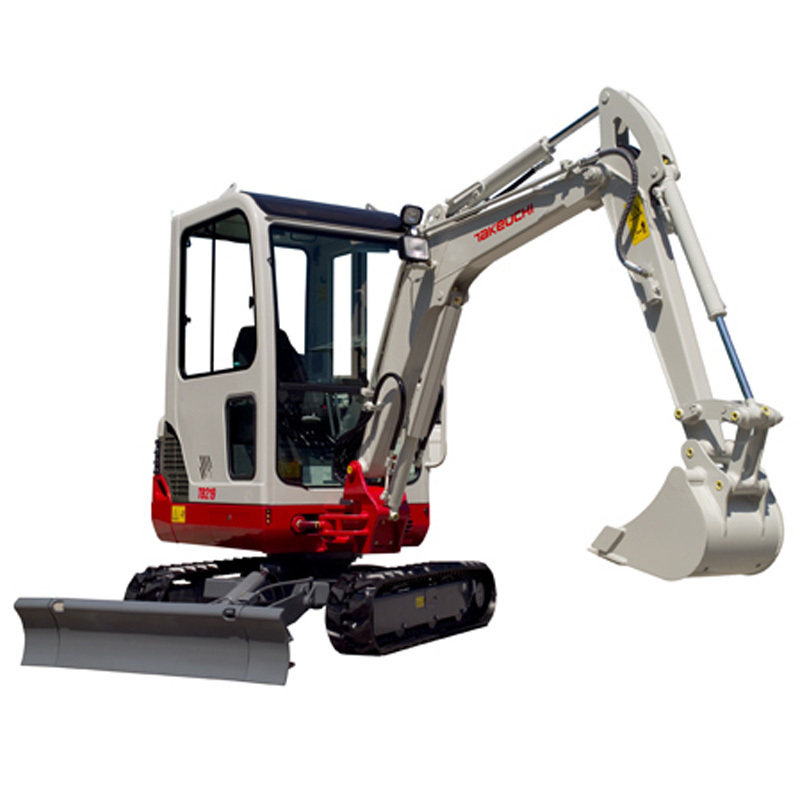 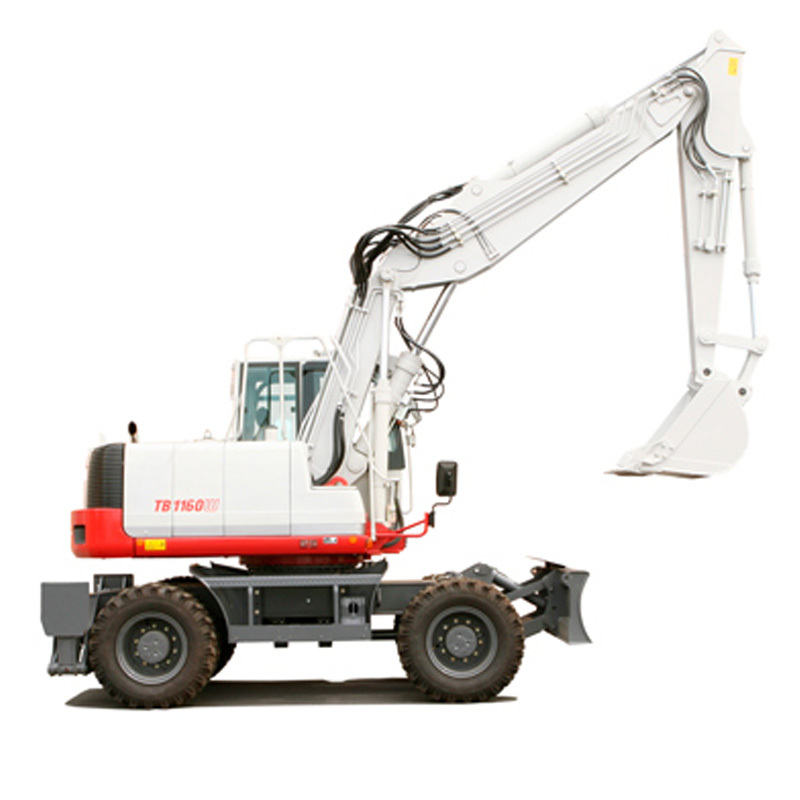 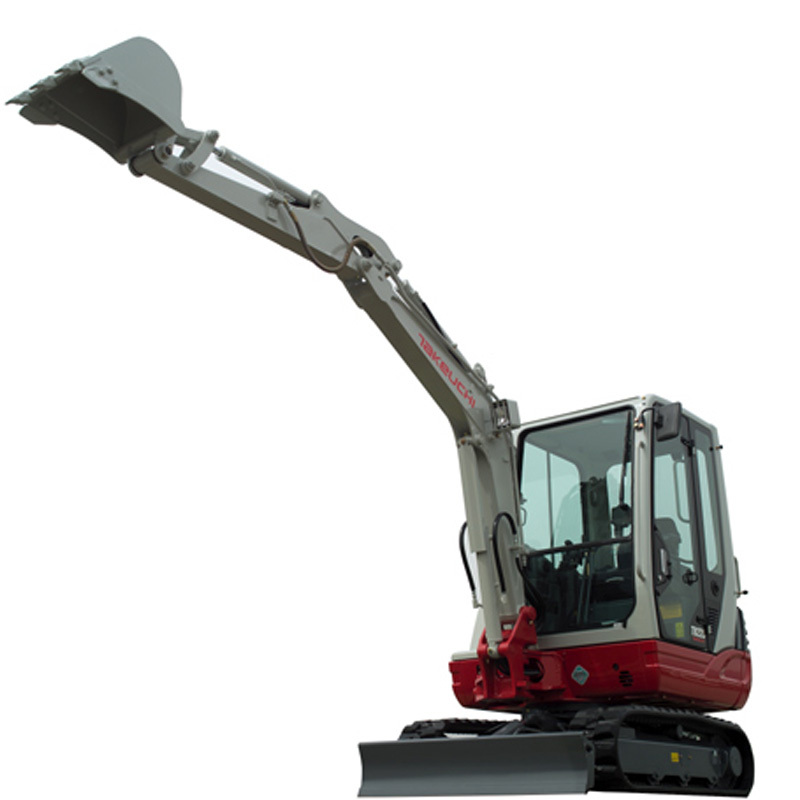 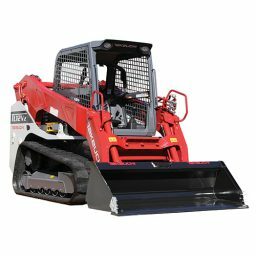 BPF Equipment is the appointed distributor for Takeuchi excavators in Adelaide, South Australia. 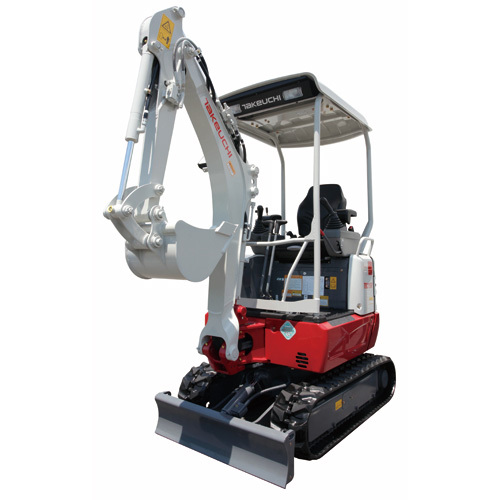 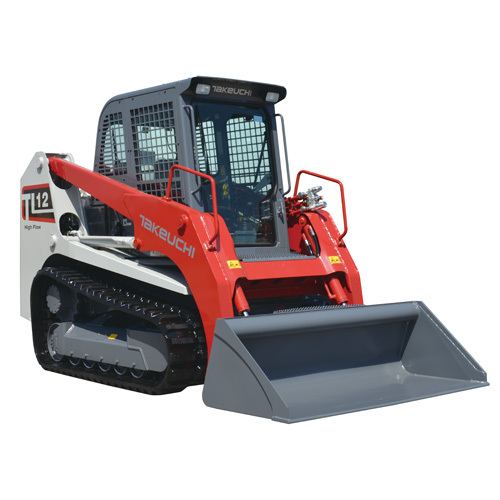 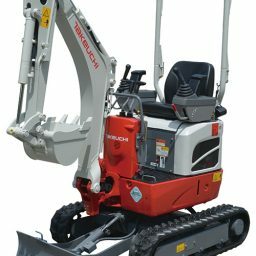 Takeuchi’s focus is to build compact excavators and track loaders that incorporate solutions into every component and feature. 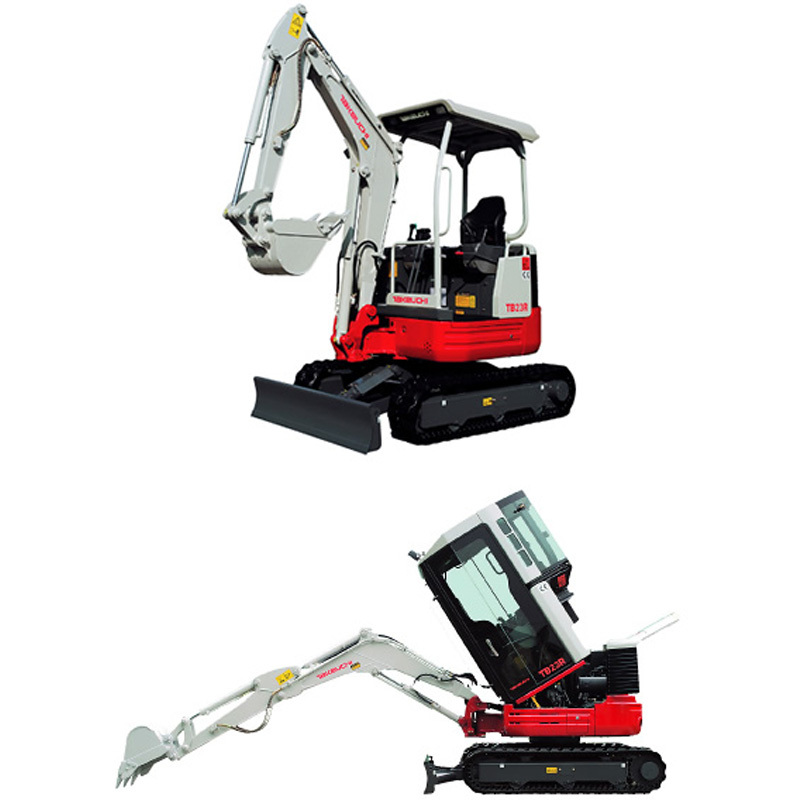 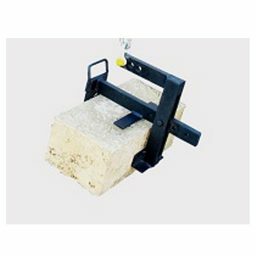 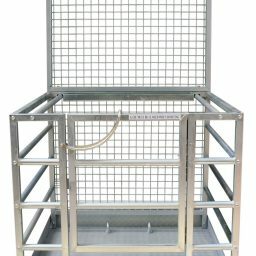 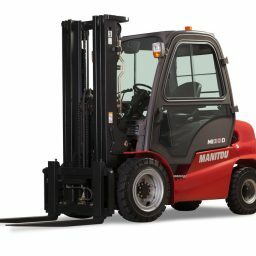 It’s design philosophy is built around the four pillars of Performance, Durability, Serviceability and Operator Comfort. 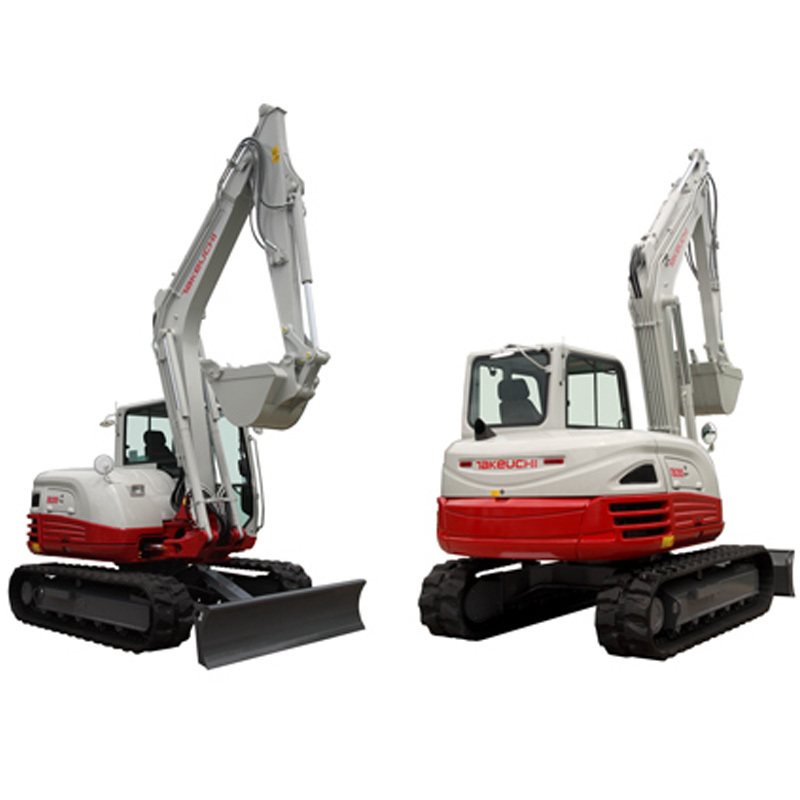 We offer a selection of Takeuchi machines and excavator attachments to suit the range, at our company owned depot 15 minutes north of Adelaide, in Dry Creek. 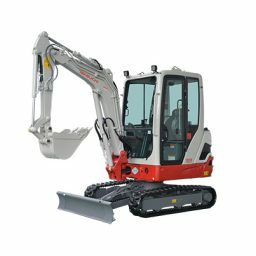 If you would like information on any particular excavator or would like to speak with someone to discuss specific requirements, please don’t hesitate to call 08 8262 1000. 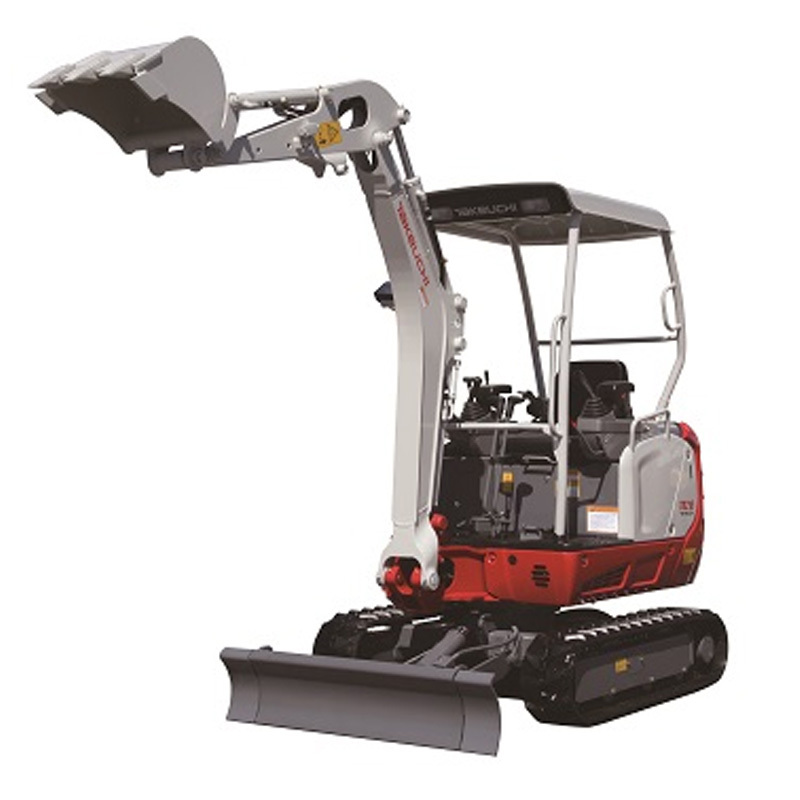 Takeuchi… Japanese built with a solid reputation.